Specialising in colour, cuts, extensions, wedding styles and more. 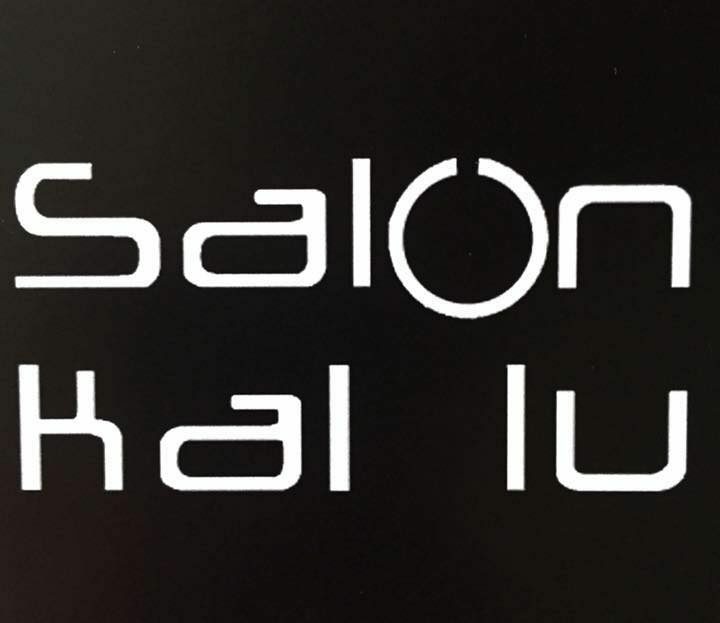 Salon Kal Lu is a premier luxury hair salon located in Malahide. We bring years of experience and training to the latest trends and treatments in styling to give you the hair you deserve!